Interesting Vox article on how Cardi B works hard for her shmoney. It sadly didn’t try to connect Cardi B to any female artists beyond Beyonce. 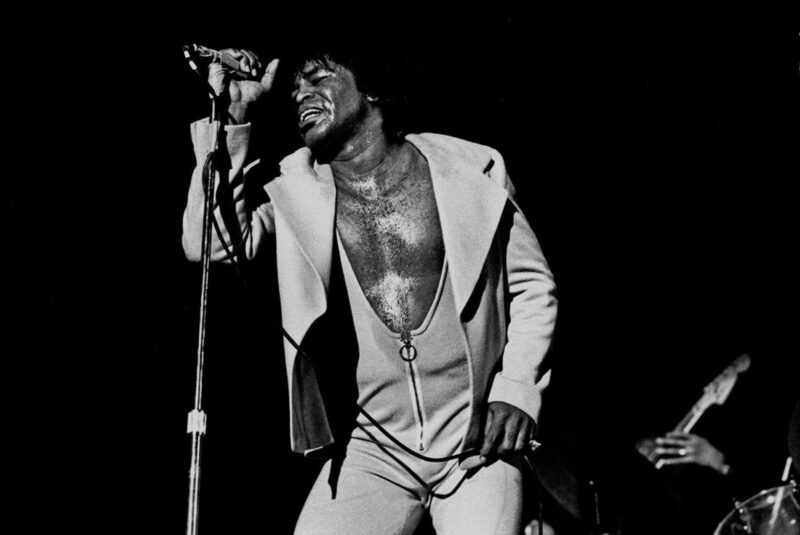 Perhaps if Constance Grady had looked back a bit further to the 1970s or 1980s could have made connections between Cardi B with someone like Madonna or Donna Summer, both of whom have more relevance to understanding Cardi B than do comparisons with her contemporaries. Grady has plenty of other stories, however, that make some great historical/modern day connections. 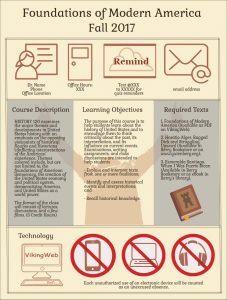 After being inspired by a couple of different things I’ve read and some examples from people who have done similar things, I’ve turned my syllabi this year in less ‘wordy contracts’ and more infograph. 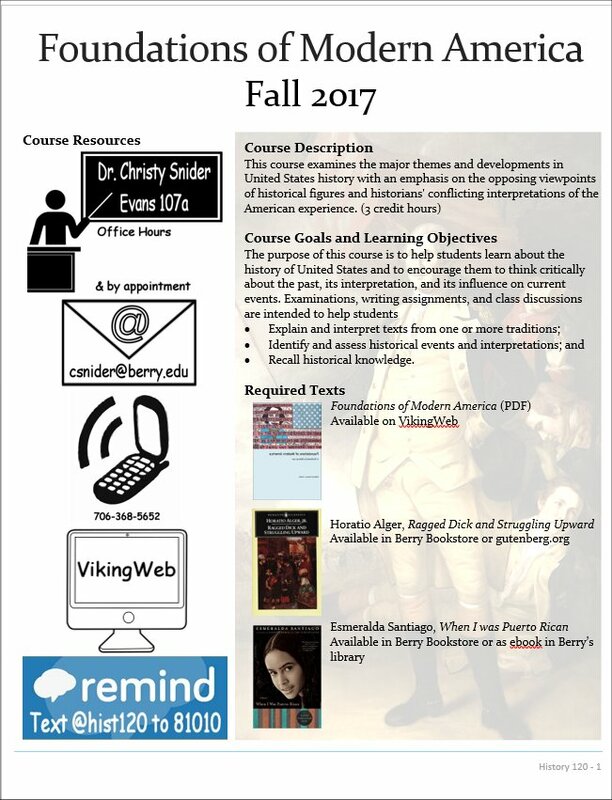 Mind you there are still lots of words on the syllabus – but it is less wordy than previously, the font is bigger, and it should stand out from the other syllabi students will be receiving. 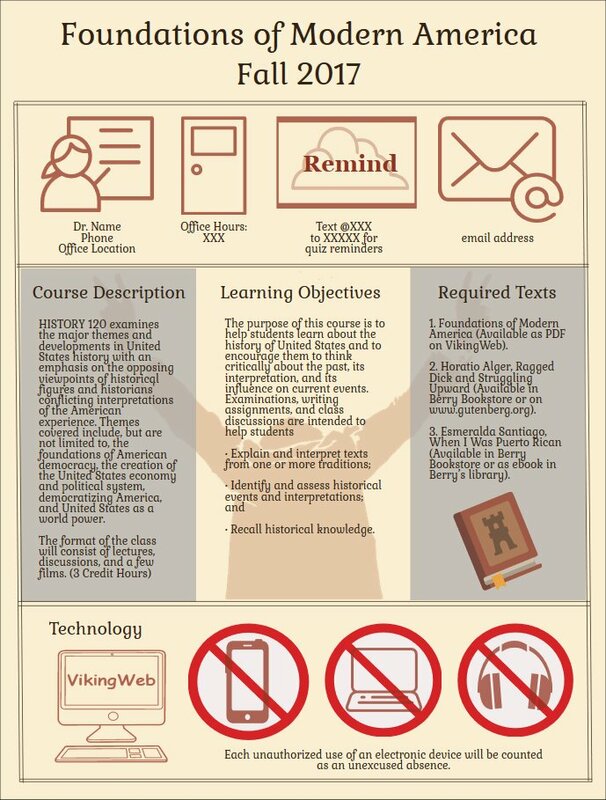 Made with Piktochart – better control over look and design. Made with MS Word – not exactly what I wanted. 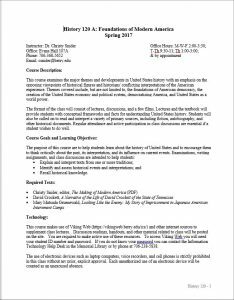 Syllabus for same course that was used last semester. I used Piktochart to create it, after a failed first attempt using word. They have lots of snazzy templates, but I couldn’t really find something I ‘loved’. Therefore, I ended up building something from scratch. I based the color scheme and lots of the design elements off of pages from old books (especially books with pictures). I’m pretty satisfied with the final product, although it took much longer to produce than usual. Hopefully, in the future it won’t be so time consuming. Here is a link to the full-size version. Who do they think is going to do this? 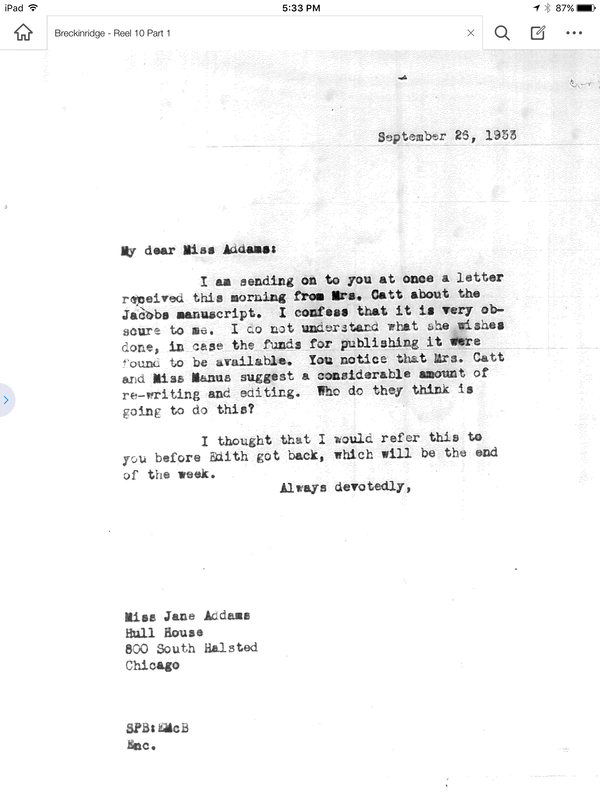 While working on my book manuscript today I ran across a letter from Sophonisba Breckinridge, a University of Chicago professor, to the famous Chicago social worker, Jane Addams. 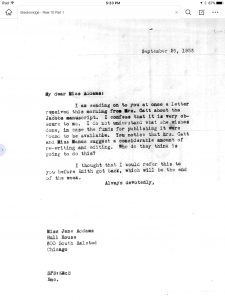 In this letter she mentions Carrie Chapman Catt sending her a book manuscript that Catt believed needed a lot of work. I thought Breckinridge’s question, “Who do they think is going to do this?” Might be equivalent to saying “Presume much?” today. 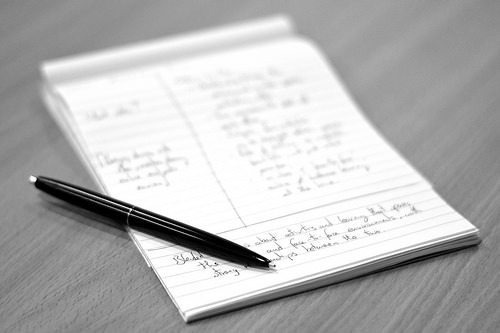 This post is primary focused on how grad students should go about tackling the tremendous amount of the reading they need to do. It offers some advice, however, that undergrads should probably take to heart. 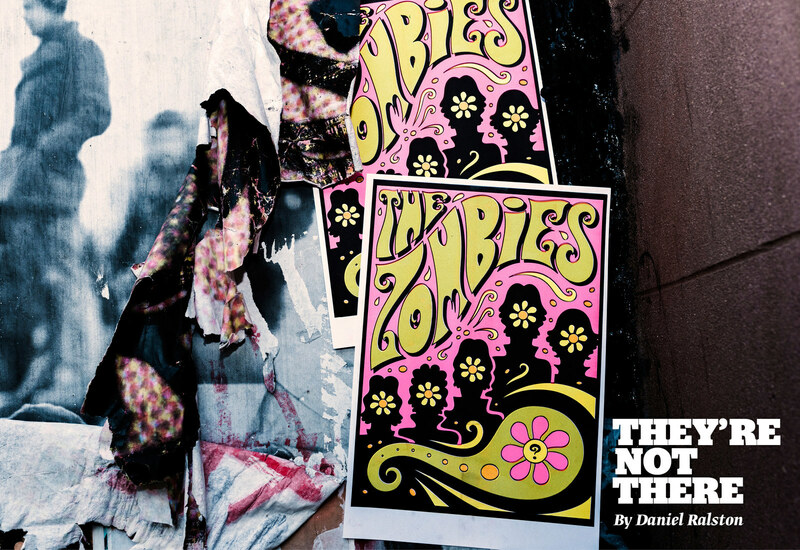 I was initially skeptical that the 2003 song Maps by New York art-punk outfit Yeah Yeah Yeahs was the most influential song of the 21st century. However, the story on popbitch is strangely convincing. Here are two songs that pay homage to it. This is an awesome story. I love the link to the draft and Vietnam War. This story only works if you have a really narrow definition of alternative and you don’t believe in life after death. 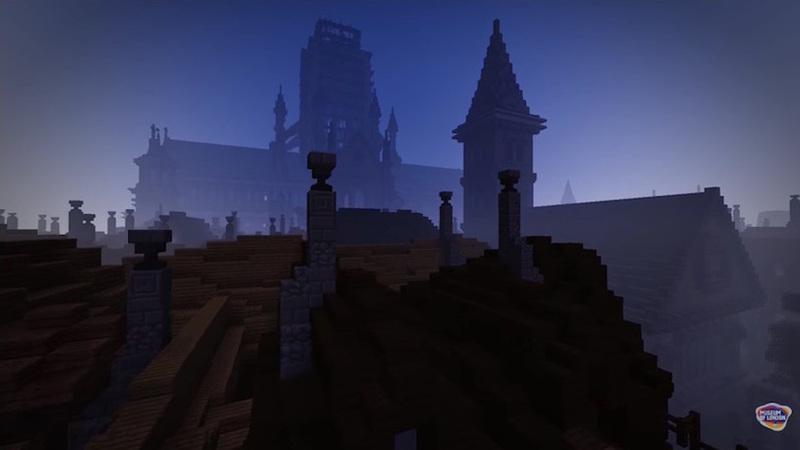 I love how its possible to recreate historical worlds for people to explore and get a sense of change by using games like Minecraft. Interesting story about how women are the most talked about people in pop music, but they’re still the minority of creators. 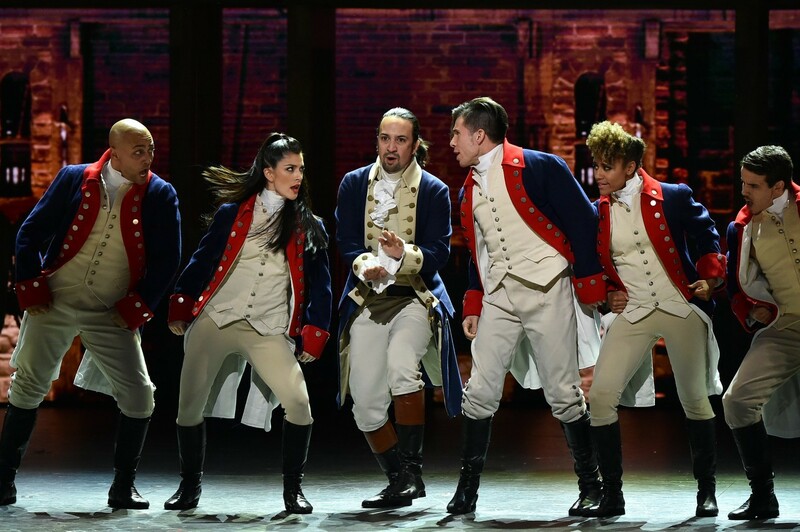 I’m going to predict that the number of history majors starts to rise this year and will continue as long as Hamilton stays red-hot on Broadway (and we don’t go into another economic decline). 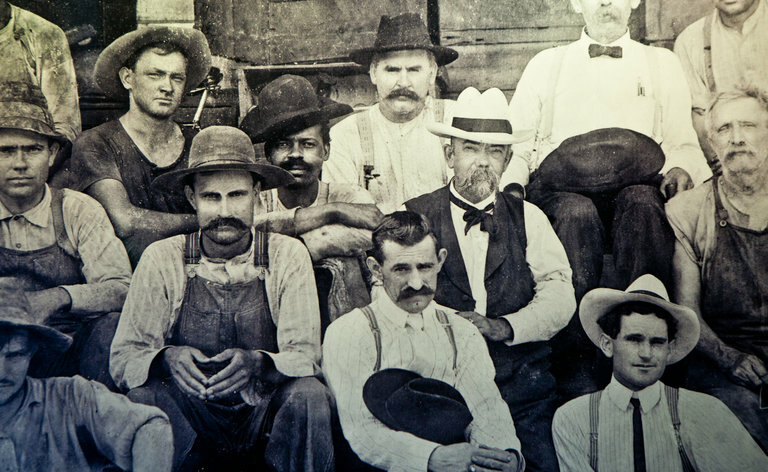 Even if Jack Daniel’s is only doing this as a marketing move, I love how it acknowledges some of the real accomplishments and influence of slaves in creating Southern culture/life. On its 150th anniversary, the Tennessee whiskey distillery concedes that its official history didn’t tell the whole story of its origins. 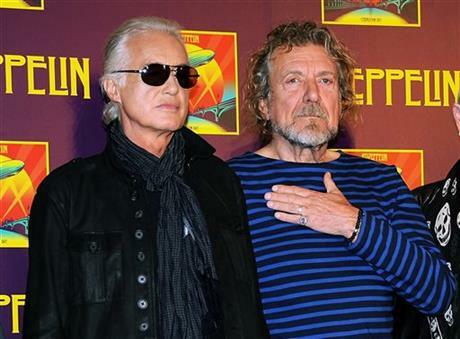 Jimmy Page and Robert Plant were found not guilty of stealing the guitar rift for Stairway to Heaven from the song Taurus by Spirit. There probably is enough difference that you can’t PROVE their guilt, but it is pretty darn similar. I’ve linked to Taurus so you can judge for yourself. This might be one of best uses of digital scraping/analysis ever. Every Noise at Once is an algorithmically-generated, scatter-plot of the musical genres based on the 1467 genres by Spotify. You can see the relation between different genres and search for how groups are categorized too. 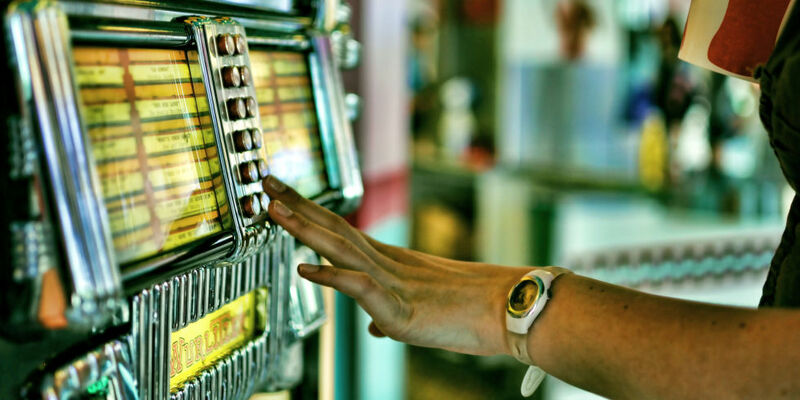 I once got a record pulled from a jukebox at my favorite college bar by playing it a dozen times in a row. 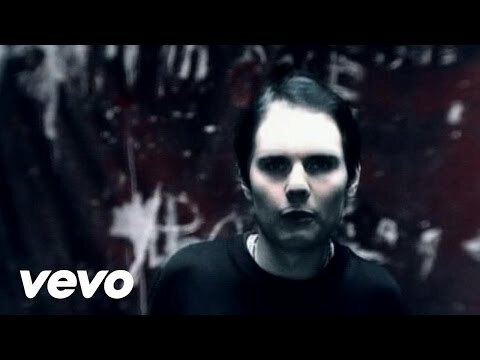 Gotta love when a song is so popular, but the band so little known that a fake group can claim their identity and tour the U.S. 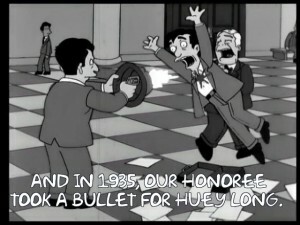 I had my students watch part of the PBS documentary on Huey Long today. I don’t think most of my class new much about Long despite the The Simpsons referring to Long’s assassination in Season 11, Episode 12 – You can watch the entire thing here. 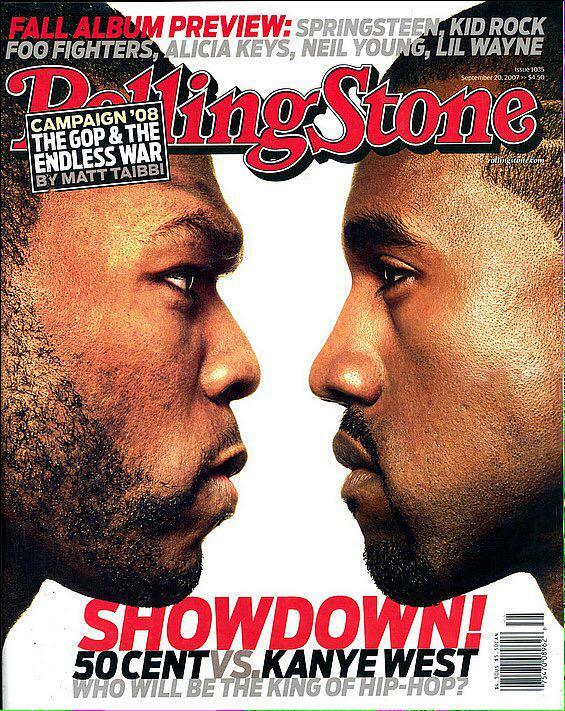 Great story on the build up to the release of 50 Cent’s and Kanye’s Sept. 11, 2007 albums that went head to head in a sales battle and changed hip-hop forever. This article looks at some of the issues archives run into when the digitize documents by look at Netherlands spent seven years and $202 million project. 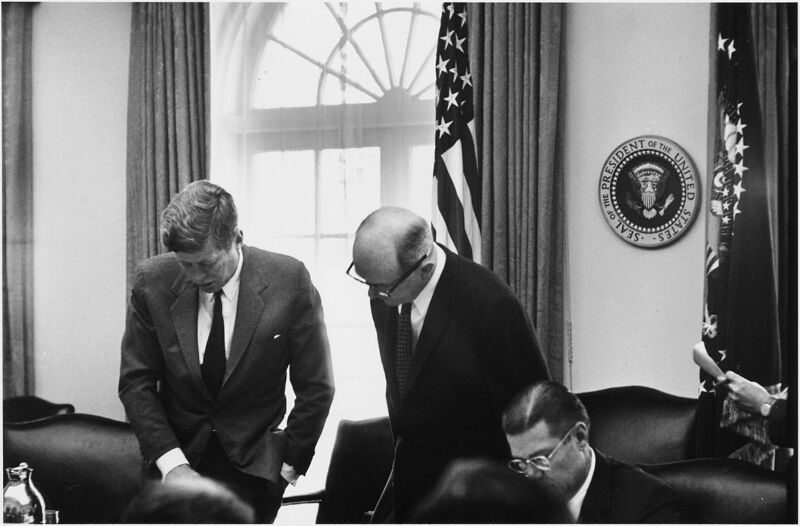 Very interesting article by Nick Danforth on how Barbara Tuckman’s book, The Guns of August, helped convinced John F. Kennedy to not let the Cuban Missle Crisis turn into a nuclear war. President Obama’s rhetoric about history in his eulogy at the funeral of the Rev. Clementa Pinckney at the College of Charleston’s campus. Less humanities for engineers ? 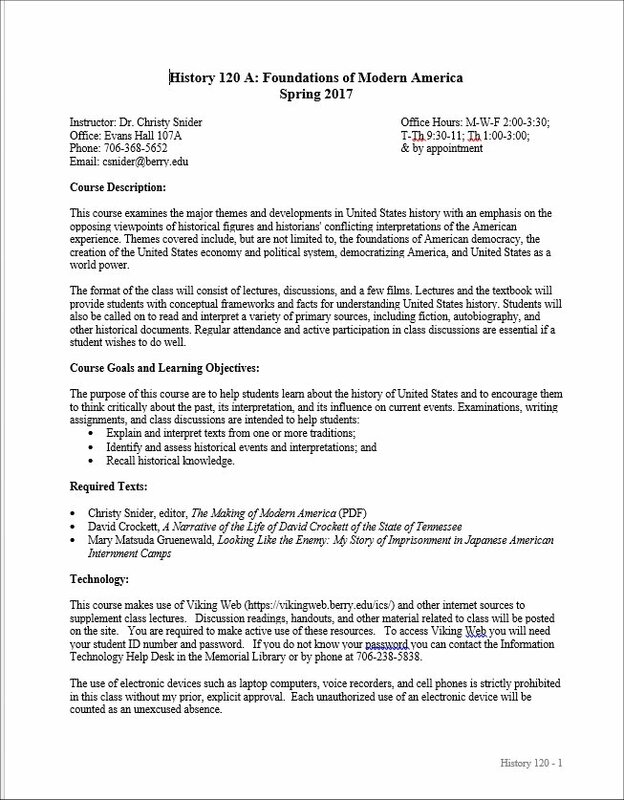 At times I get the feeling that my colleagues in math and the sciences don’t value the type of learning and knowledge that is taught in history, literature, and political science. I’m really pleased to see this group of engineering faculty standing up for the idea that their students will be less valuable as employees (and perhaps as members of society) with a general education that doesn’t require coursework in the humanities. Of course at the heart of this change is the idea of ‘accreditation’ and having demonstrable learning competencies. This is just one of hundreds of examples of how the demand that colleges “prove” students know something is actually weakening students’ educations. If anything deserves to be mocked it is the competency based model of assessing student learning in higher education. Source: McSweeney’s Internet Tendency: Rubric for the Rubric Concerning Students’ Core Educational Competency In Reading Things In Books and Writing About Them. …not if you consider history as something alive that can live and breathe and bleed. We should speak of it as an assault on the idea of a political commonwealth, which is what it was. And we should speak of it as one more example of all of these, another link in a bloody chain of events that reaches all the way back to African wharves and Southern docks. It is not an isolated incident, not if you consider history as something alive that can live and breathe and bleed. The content of this site does not reflect the official opinion of Berry College.